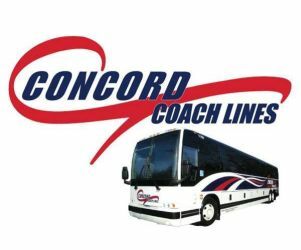 Concord Coach Lines does not accept reservations. Please arrive 15-30 minutes before bus departure. Seating is on a first-come, first-board basis. Every effort will be made to accommodate all passengers during peak travel times. 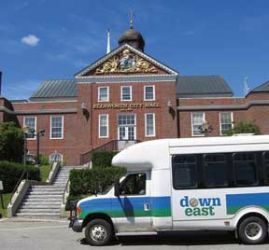 Downeast Transportation provides popular year-round shopping trips to Ellsworth and Bangor, and in-town shuttle service for Bucksport, Ellsworth, and Bar Harbor. 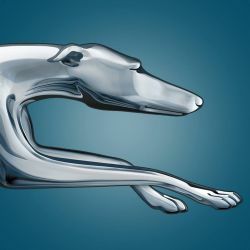 Founded in 1914, Greyhound Lines, Inc. is the largest provider of intercity bus transportation, serving more than 3,800 destinations across North America with a modern, environmentally friendly fleet. An instrument landing system & full service FBO combine to make Hancock County-Bar Harbor Airport a safe & enjoyable year-round airport for the airline passenger, general aviation pilot, & private charter passenger. Vehicle Parking is free at BHB! 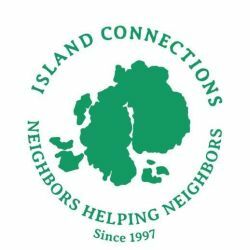 Island Connections provides free transportation and other services to seniors and people with disabilities from Mount Desert Island and the surrounding islands to enhance their independence and quality of life by utilizing our core group of dedicated volunteers. 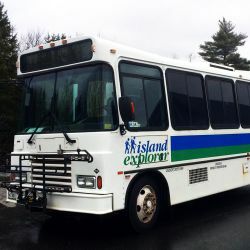 The Island Explorer features eight bus routes linking hotels, inns, and campgrounds with destinations in Acadia National Park and neighboring village centers. 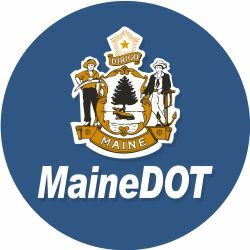 Clean propane-powered vehicles offer Mount Desert Island visitors and residents free transportation to hiking trails, carriage roads, island beaches, and in-town shops and restaurants. Open: June 23 through Columbus Day. Fall service begins September 1st. Swan's Island Ferry making year round trips between the village of Bass Harbor and Swan's Island. Crossing Distance: 6 miles. Crossing time: 40 minutes. Frenchboro Ferry runs between Bass Harbor & Frenchboro. Crossing Distance: 8.25 miles. Crossing time: 50 minutes. 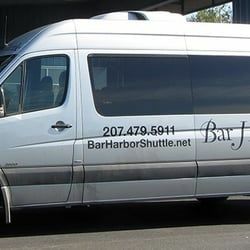 BAR HARBOR SHUTTLE LLC provides our customers with superior customer service & professional door-to-door transportation between Bar Harbor and Bangor, Maine at an affordable price.We are able to pick up passengers year-round.